Excellent quality (made in the Czech republic) Meopta rifle scope designed especially for Rimfire and Muzzleloaders! The MeoPro® 3-9x40 R/M riflescope is designed specifically for the rimfire and muzzleloader hunter. The European assembled R/M is parallax optimized at 50 yards for outstanding close-range accuracy. MeoTrak RZ turrets deliver precise, finger adjustable ¼ MOA click adjustments. Precision ground and polished lenses with MeoBrightTM ion assisted multi-coatings deliver an outstanding 99.7% light transmission per lens surface for exceptional brightness while MeoShieldTM coating protects exposed lens surfaces from abrasion. MeoBrightTM - A proprietary ion-assisted lens multi-coating applied to all air-to-glass optical surfaces. Developed by Meopta, MeoBrightTM ion- assisted multi-coatings eliminate glare and reflections and delivers an industry leading 99.7% light transmission per lens surface. MeoTrak RZ Turrets - Finger adjustable turrets deliver precise, 1/4” MOA click adjustments. Positive tactile and audible clicks ensure an accurate setting every time. 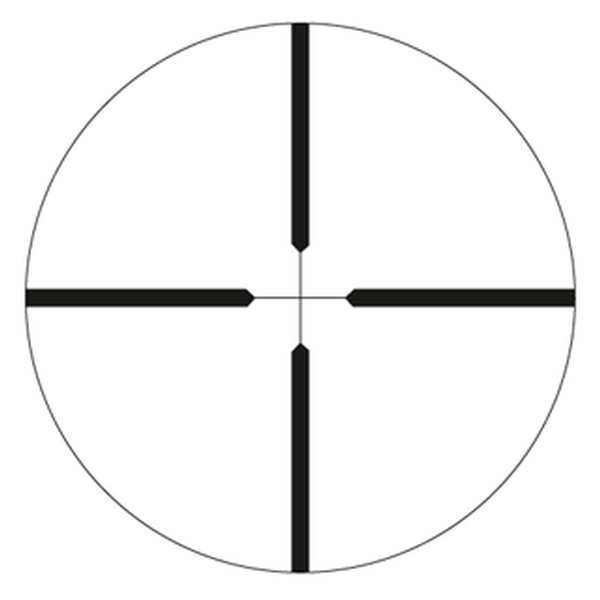 The lift-to-set turret dials can be quickly re-zeroed, without tools, to your desired point of aim. Purchase through PayPal by using the "Add To Cart" button above or use the form below to order the Meopta Rimfire and Muzzleloader 3-9x40 . Feel free to contact us if you have any questions about the Meopta Rimfire and Muzzleloader 3-9x40 .